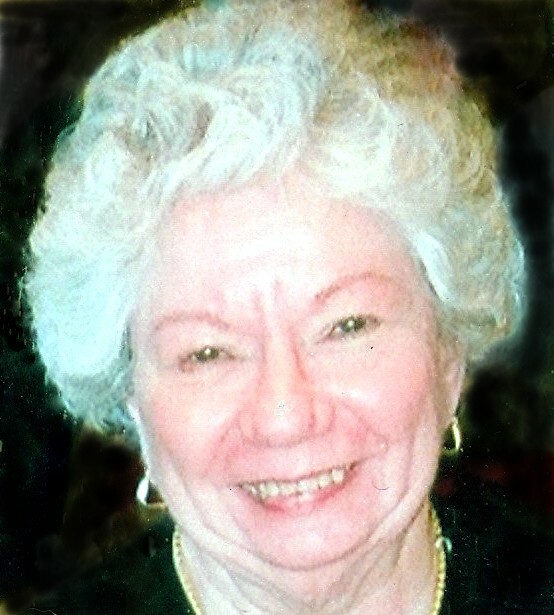 CHICOPEE-Sandra Ann Langevin, 77, of Chicopee passed away peacefully on Tuesday morning, May 29th, at Loomis House Nursing Center. Sandra was born in Holyoke on October 7, 1940 the daughter of the late Kenneth and Ruth (Chapin) Snape. 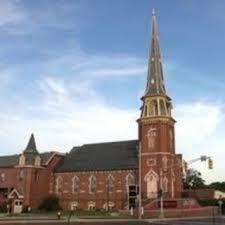 She was raised in Chicopee, educated in local schools and graduated from Chicopee High School in 1958. Furthering her career, Sandra received her degree in Nursing from Holyoke Hospital School of Nursing, graduating in 1961. She began a long career in Nursing, working the night shift at Holyoke Hospital from 1972 to 1997 and then at Heritage Hall South Nursing & Rehabilitation from 1997 to 2007 before retiring. She also was involved in the Medical Ministry International, volunteering on medical trips. Sandra was a lifelong member of First Central Bible Church in Chicopee. She participated in many church activities, including the Ladies Bible Study, the Choir, the Flower committee, Mothers of Preschoolers, an Inter Church Bowling League and other activities. Sandra enjoyed spending time with her family; her sons and daughter in laws and especially her granddaughters. She loved crocheting and baking and found great solace in studying her bible. Sandra was a direct descendent of Henry Odgen Chapin, Henry Chapin the founder of Chicopee and Deacon Samuel Chapin (The Puritan) who was a prominent early setter of Springfield. She leaves her three sons; Kenneth S. Langevin and his wife Diane of Chicopee, David D. Langevin of Buckfield, ME. and Keith A. Langevin and his wife Corine of Hatfield. Her five cherished granddaughters; Kayla, Erica, Kimberly, Julia and Jacqueline and a great granddaughter Ayha. She also leaves two nephews; Mark and John Hengartner. Sandra was predeceased by her only sibling, Marylin (Snape) Dale. Calling hours for Sandra will be Sunday afternoon, June 3, 2018 from 1 to 3 p.m. at Tylunas Funeral home, 159 Broadway St., Chicopee. The family invites you to join them for a Memorial Service on Sunday, June 3, 2018 at 5 p.m. at First Central Bible Church, 50 Broadway St, Chicopee, MA 01020. Burial will be private in Hillcrest Park Cemetery, Springfield. Donations in Sandra’s memory may be made to the Shriners Hospital, 516 Carew street, Springfield, MA 01104.